European regulators have backed expanding approval of MSD’s immunotherapy Keytruda to include the treatment of locally advanced or metastatic urothelial carcinoma, a type of bladder cancer. Clearance of the drug is recommended for adult patients with the condition who have received prior platinum-containing chemotherapy, as well as those not eligible for cisplatin-containing chemotherapy. “There is significant need for new options that address the treatment gaps for patients in Europe with locally advanced or metastatic urothelial carcinoma, especially for those who have failed on prior platinum treatment or are ineligible for cisplatin-containing chemotherapy,” noted Dr Roger Dansey, senior vice president and therapeutic area head, oncology late-stage development, Merck Research Laboratories. The filing contains data from Phase II clinical trials showing an overall response rate (ORR) of 24 percent in the total study population, which included patients in the first-line setting with and without PD-L1 expression, and a significant improvement in overall survival (OS) in patients taking the drug in the second line setting. Keytruda (pembrolizumab), a humanised monoclonal antibody that blocks the interaction between PD-1 and its ligands, thereby activating T lymphocytes, is already approved in the EU for indications in melanoma, lung cancer and classical Hodgkin lymphoma. A final decision is expected in the third quarter of 2017. Bristol-Myers Squibb’s rival therapy Opdvio (nivolumab) was cleared for bladder cancer back in June. Meanwhile, Merck says the immunotherapy has failed to hit survival targets in a Phase III trial assessing its effectiveness in previously-treated patients with head and neck cancer. 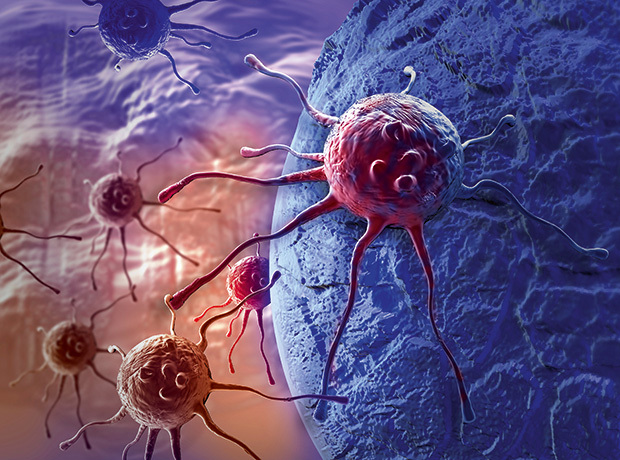 The drug won accelerated clearance in the US in August for patients with recurrent or metastatic head and neck squamous cell carcinoma (HNSCC), and must prove its clinical benefit in further trials in order to secure a conversion to full approval. However, despite the setback its Merck says the drug’s conditional clearance in this setting still stands and that other clinical trials, including KEYNOTE-048 - a Phase III clinical trial of Keytruda in the first-line treatment of recurrent or metastatic HNSCC - are ongoing. “We are encouraged by the positive impact that Keytruda has had on many cancer patients, including those with previously treated recurrent or metastatic head and neck cancer, and we remain confident that Keytruda is an important therapy for this difficult-to-treat cancer,” said Roger Dansey, senior vice president and therapeutic area head, oncology late-stage development, Merck Research Laboratories.